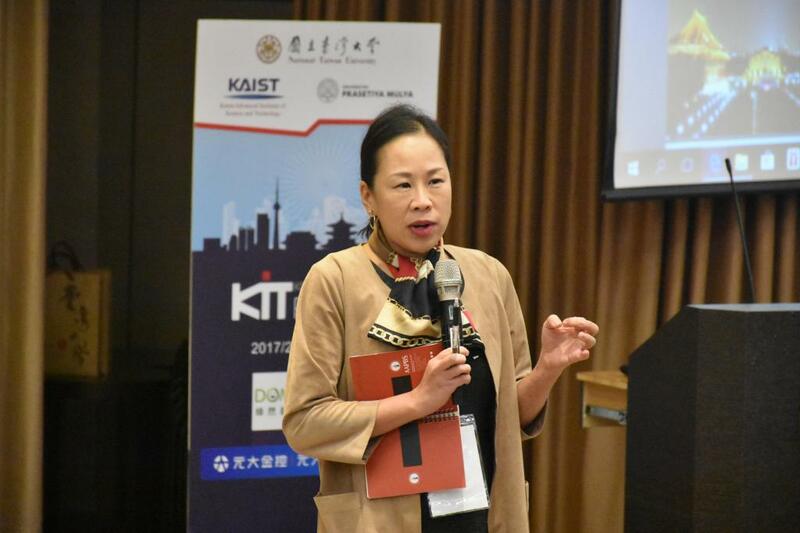 KIT Program is a joint program led by National Taiwan University Global MBA, Korea Advanced Institute of Science and Technology (KAIST) and Universitas Prasetiya Mulya Business School (PMBS). The aim of this course is to provide students with the opportunity to experience first-hand the business cultural practices of the region; in a learning environment that promotes cross-cultural understanding and insight into business processes in an “Asian context”. A variety of perspectives are explored with the aim of familiarizing students with the business contexts of Indonesia, Korea and Taiwan, as well as issues pertaining to cross-cultural management, innovation and CSR. 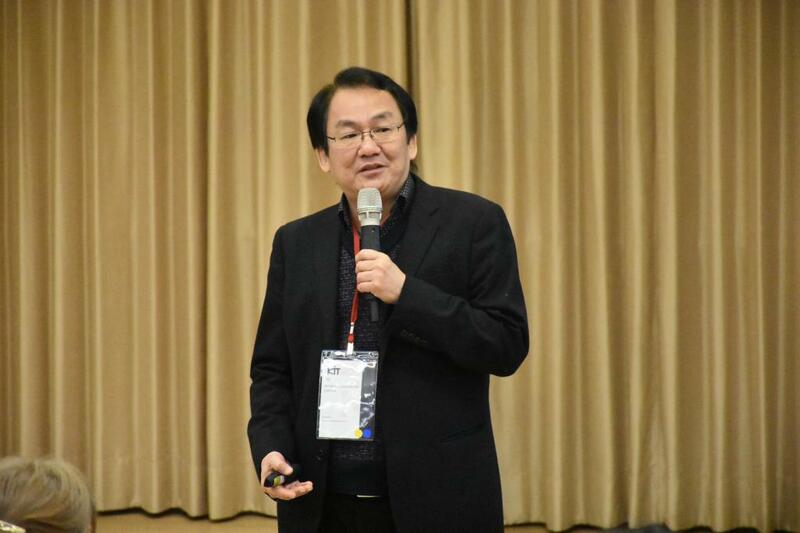 The course involves an overseas stay in the Host Country (Indonesia for 2016-7, Taiwan for 2017-8 and Korea for 2018-9) and incorporates company visits, business meetings, networking with local business leaders, as well as lectures from professors of each partner university. 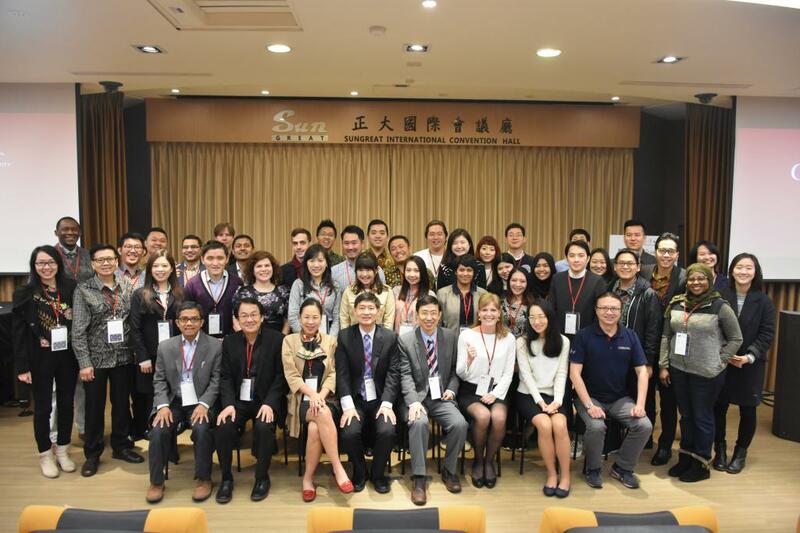 Three different Asian universities, National Taiwan University Global MBA, Korea Advanced Institute of Science and Technology (KAIST) and Universitas Prasetiya Mulya Business School (PMBS) have organized a joint program called the Asian Business Consulting course. Each university selects 12 young professionals as representatives to attend the program. 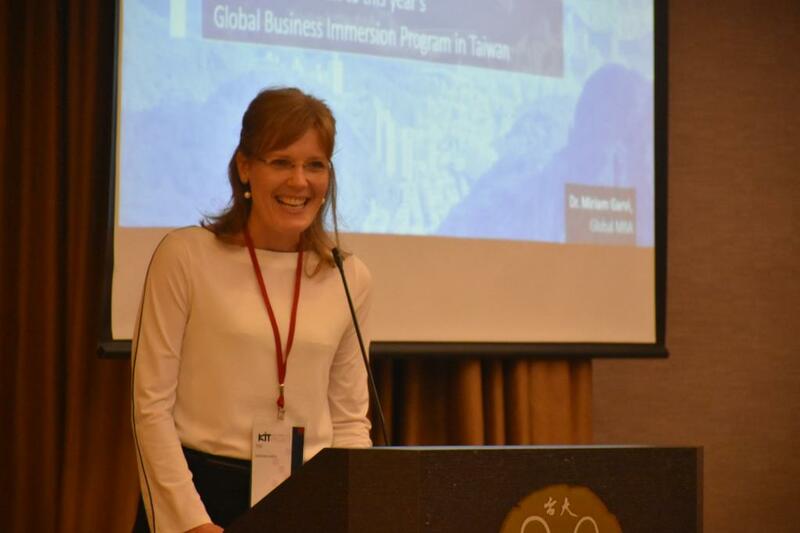 This year (2018) NTU Global MBA takes the initiative to be the second host for the course. 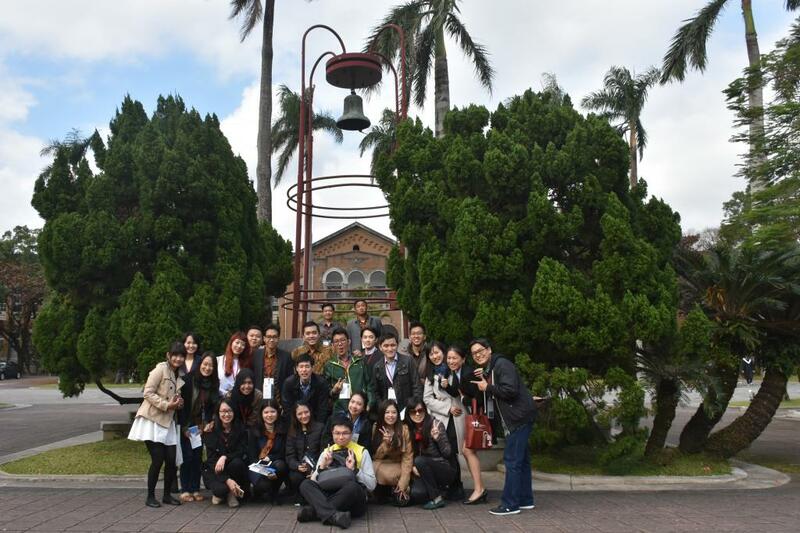 The program will be taken place in Taipei, the capital of Taiwan, and lasting for one week. NTU Global MBA hopes that this program will not only be beneficial to our students in terms of their consulting skills & experiences, but also strengthen the friendship between the partner schools in order to build up a robust foundation for further co-operations. 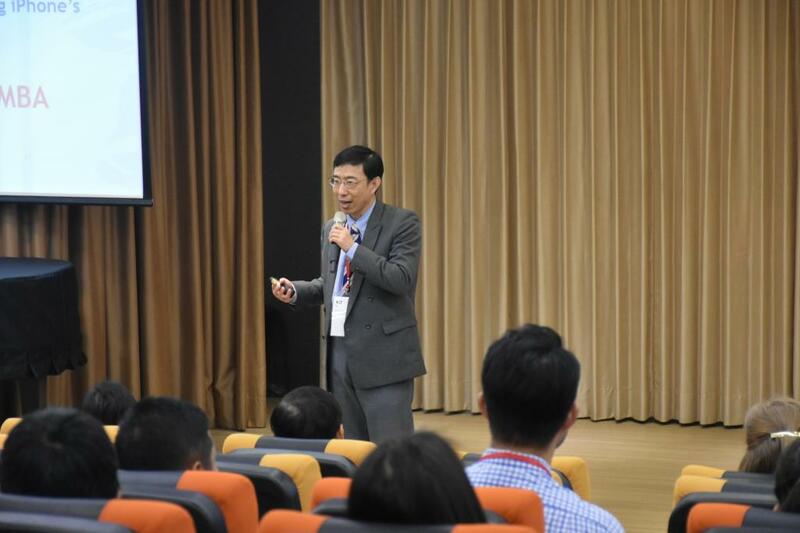 The Welcoming Remarks were given by Professor Andy Guo, Dean of College of Management, NTU. 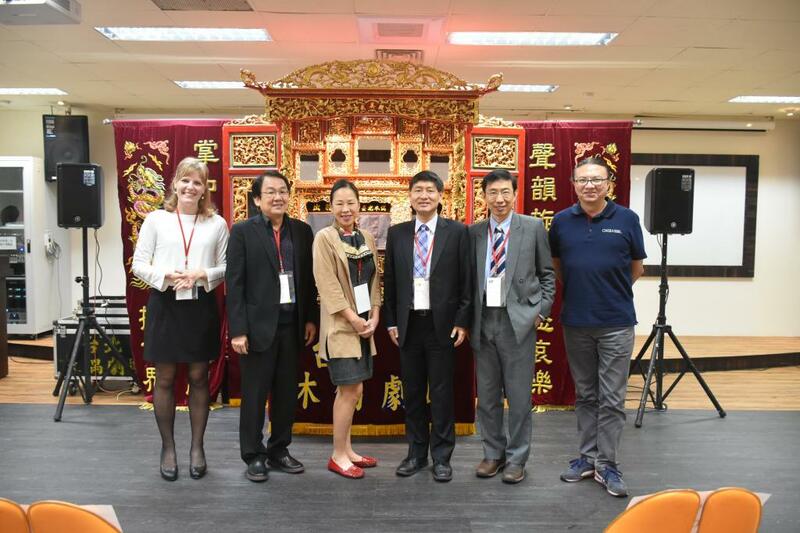 Followed by the warm greetings from Dean Guo, Professor Chialin Chen, Professor Miriam Garvi and the other two professors from KAIST and PMBS introduced the Global MBA program in NTU, the ABC course, the KIT program and the Cross Cultural Understanding via the Indonesian Context to the participants. 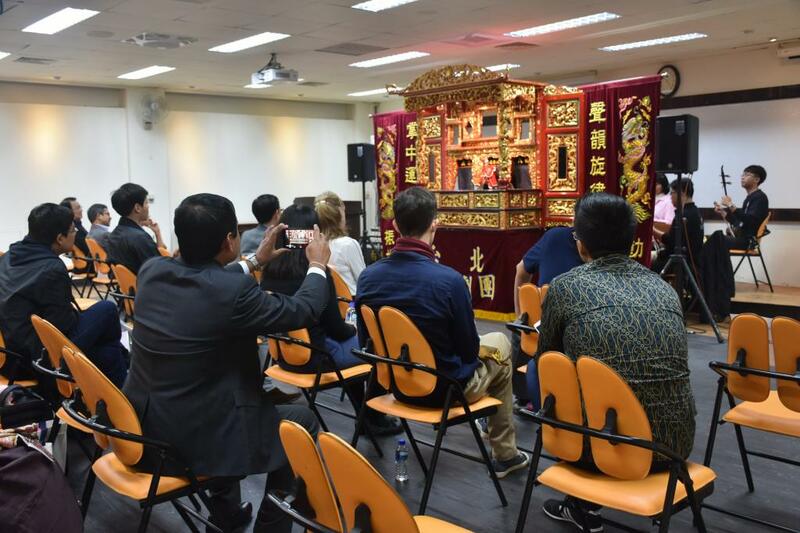 After the welcoming speeches and gifts exchanging, NTU Global MBA invited all participants to enjoy an extraordinary show brought by Taipei Puppet Theater. In the afternoon a campus tour for the visitors was also planned. Through the explaining from the tour guides, visitors got to know more about NTU’s beautiful campus, such as the Lu Ming Hall, the Administration Building, the Fu Bell and the Main Library. After seeing the beautiful scenery of NTU, it is time to have some discussion with the company representatives. Our company representative from Domi Earth and UCarer are here to answer students' questions and give them more information about their companies.